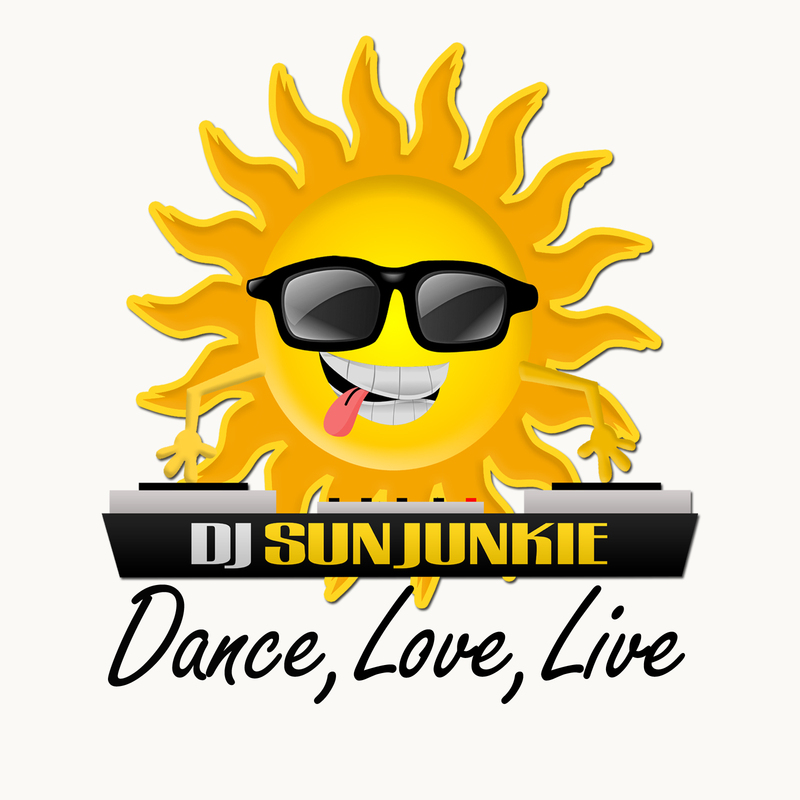 Grammy nominated platinum producer and International DJ DJ Sun Junkie is the next generation of upcoming DJ’s and producers. His chart topping produced song “Georgia”, performed by Ludacris and Field Mobb featurng Jamie Foxx, was nominated for best hip-hop collaboration at the 2007 Grammy Awards. Sun also produced “Warning” on Ludacris’ “Release Therapy” album that won a Grammy for “Best Rap Album Of The Year”. 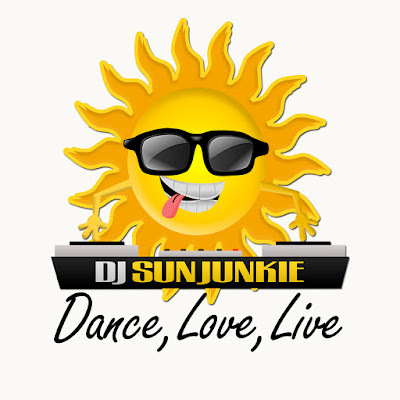 Sun Junkie has production credits on numerous #1 billboard chart topping albums and was blessed to receive two platinum plaques in his first official year as a freshman in the recording industry. Sun's most known work include production for Ludacris, Chingy, Do Or Die featuring R.Kelly, Shawnna, Reuben Studdard, and a host of others. You may remember Sun's first promo commercial voice over for Pitbull, Lil Jon, and Ying Yang Twins’ first label, TVT records. which aired on BET’s 2005 BET Awards Show. Sun Junkie also has production credits with Grammy Award winning writer Harold Lily who wrote “You Don’t Know My Name” for Alicia Keys. Harold and Sun's collaboration “Po Pimpin” appeared in Ushers Movie “In The Mix”. Sun's guest appearances as a DJ and as a producer include BET’s “106 and Park”, BET’s “Rap City - The Basement”, “Fox - In The Morning” and National Lampoon’s Spring Break Tours - South Padre & Las Vegas. So it’s safe to say DJ Sun Junkie is no stranger to the camera.